Picturesque North Cyprus is steeped in history of all ages with numerous ancient sites for the visitor to see. We offer organised and guided tours to all the major places of interest. 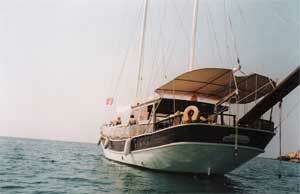 We have our own Gulet, SY Nostalgia for the use of our guests. 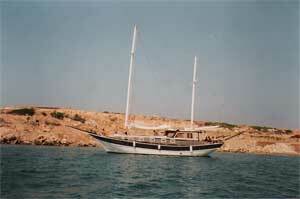 We offer daily boat trips along the picturesque coast line, where you can swim in the crystal clear waters of the Mediterranean. Lunch is served on board and provided by our own chef.